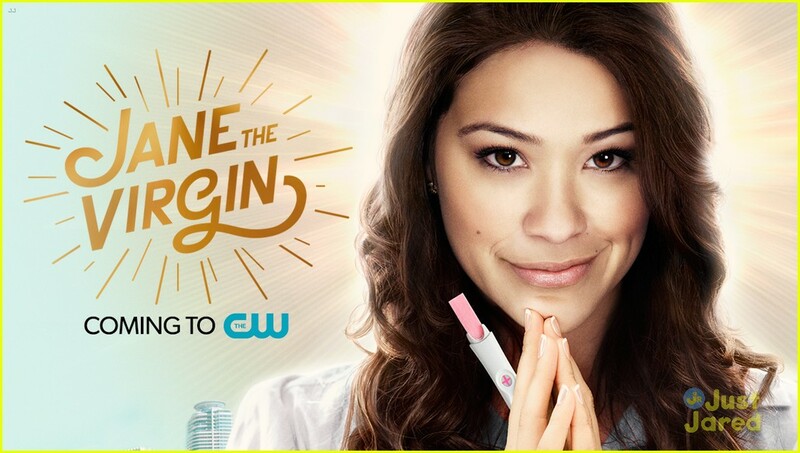 My favorite pilot for this season is Jane the Virgin. I love that it’s about a Latino family, I love that the grandmother only speaks Spanish (a reality they’re allowing to shine on TV), I love the characters and their relationships and where they’re taking their secrets, I love how funny it is, and how ridiculous it is at times, but also how real and loving. Most of all, I love the tellanovella narration. I can’t stress enough how much I loved the narration. I think it’s so fresh and original. It reminds me of Jim Dale doing the Pushing Daisies narration. It fits tonally, adds humor, and gets exposition out in an innovative way. I’ve definitely never heard a tellanovella voice over before. It’s clearly inspired by the idea of tellanovellas and their ridiculousness (possibly inspired by an actual tellanovella? ), but still doesn’t feel like too much a soap opera, even with soap opera plots (and camera work at times). I already wanted to see it, but now I am really interested. It was definitely my favorite new pilot (since I’d already seen the Flash and knew the character). I really want this show to succeed and I really think that it will. Verdict: It’s now definitely on my fall calendar, but when I’ll have time on Monday nights? I don’t know!